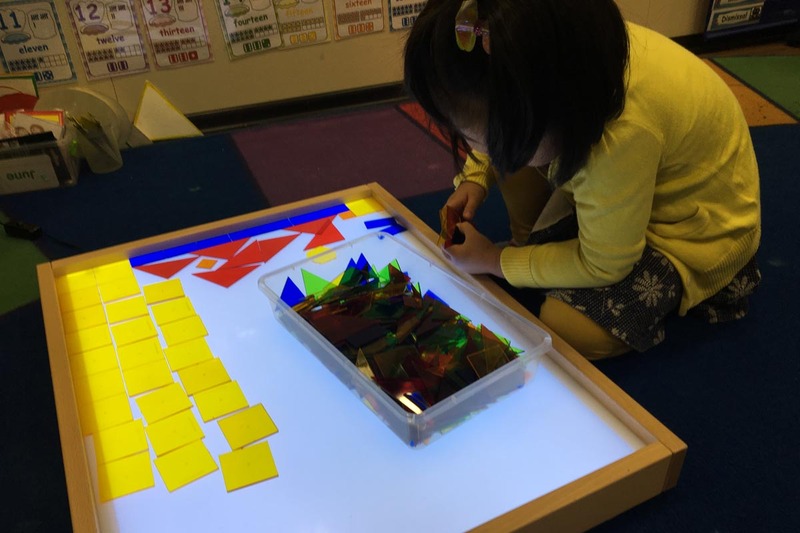 The play-based learning approach is a holistic approach to learning for our children that honors their identity and their natural development. 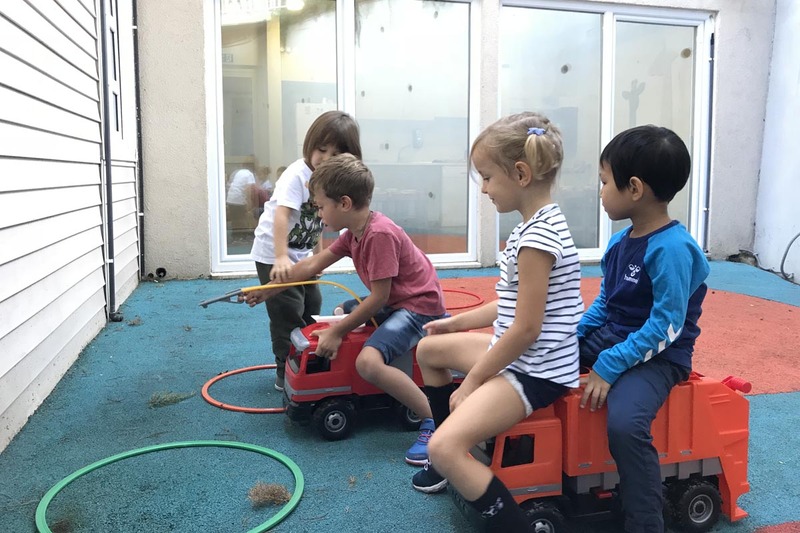 Children have natural stages of development as identified by the famous psychologist Piaget and play-based learning environments enable them to move through these stages at their own pace (Woolfolk, 2014). 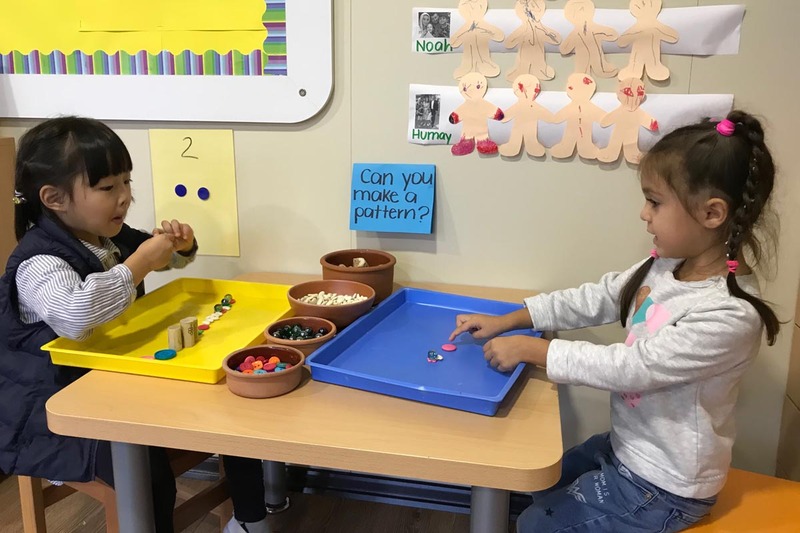 Another early childhood psychologist, Vygotsky, defined constructivism as children constructing their knowledge actively through social experiences and using tools rather than as passive receivers of knowledge (Woolfolk, 2014). Children have the right to learn and grow the way they learn best (IBO, 2018). 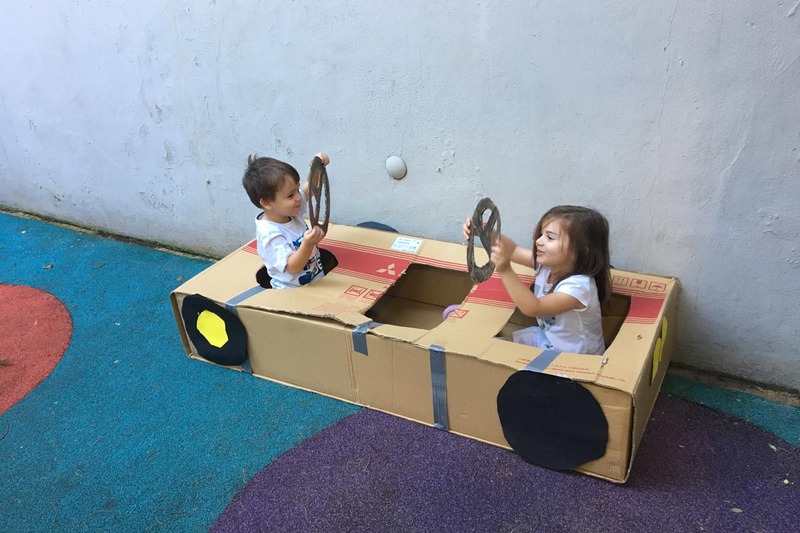 The International Baccalaureate points to Froebel (1896) who said, “Play is the highest expression of human development in childhood, for it alone is the free expression of what is in a child’s soul” (IBO, 2018). We honor the image of a competent, capable child. 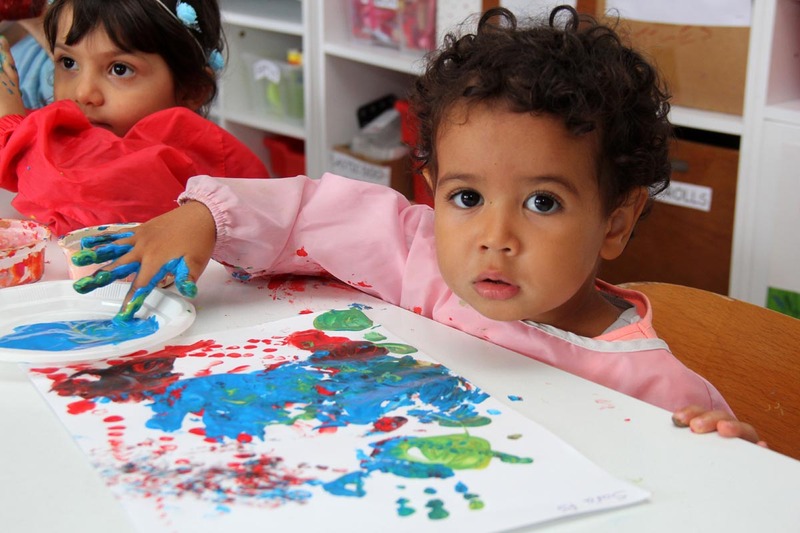 We honor the way our children learn, communicate, develop and grow. We honor their ideas and thoughts. 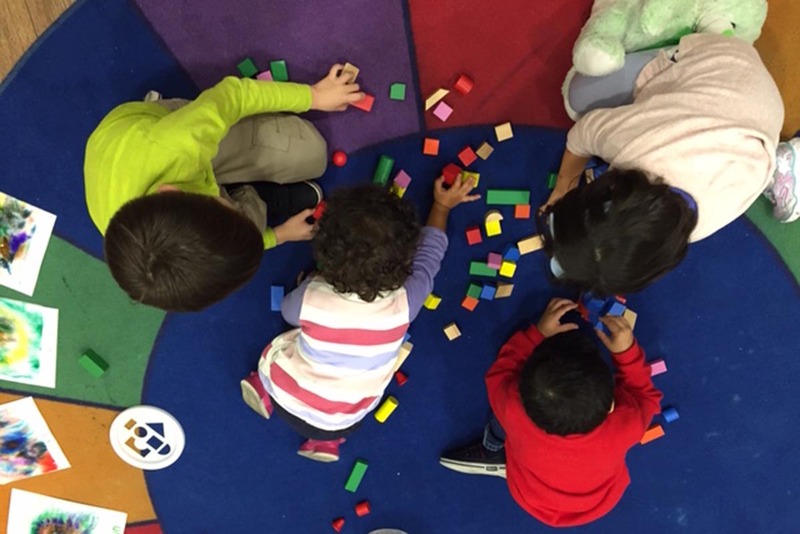 We grow and learn together as children and as a staff. 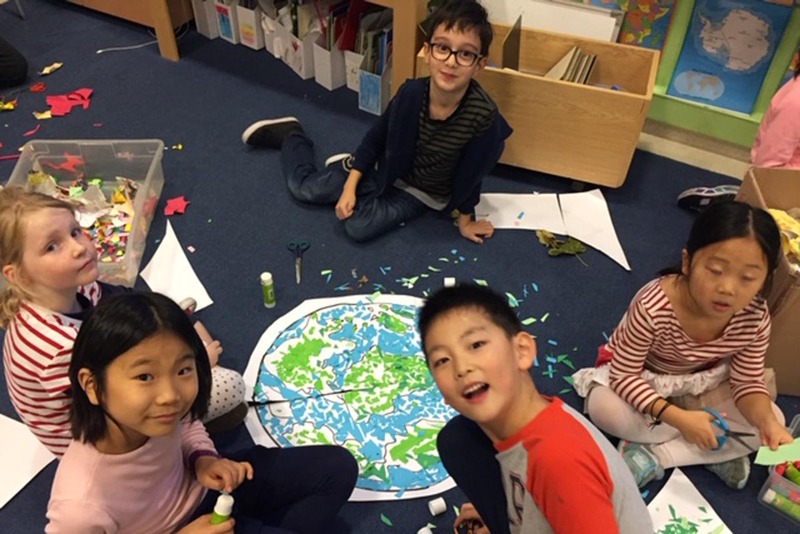 Our teachers work together to provide learning opportunities that give our children freedom to explore the world around them at their own pace. It looks and feels like play. Do you remember making mud pies in the garden as a child? Do you remember being fascinated by watching ants carrying bits and pieces? Do you remember playing with sticks and acorns or other items you found as a child? It is imagination set loose. 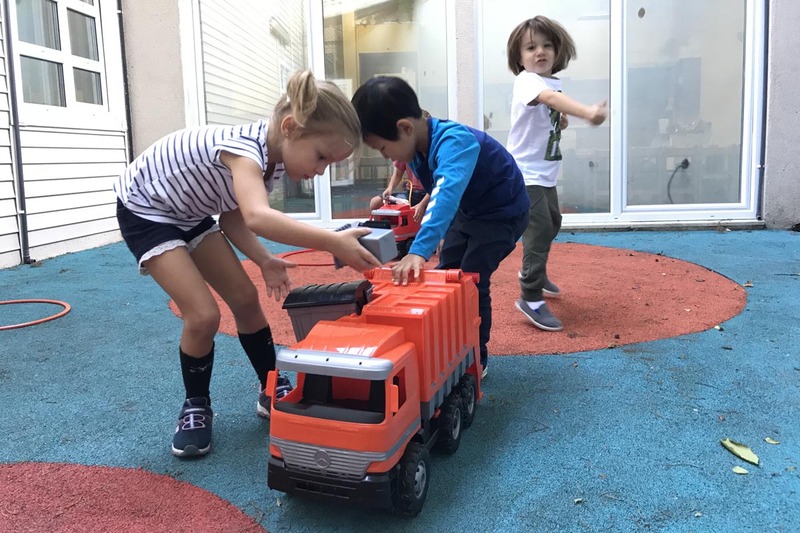 Children are using their imaginations, finding tools to problem-solve together and alone, participating in dramatic play and working to help each other nurture their environment with the beauty they create together. 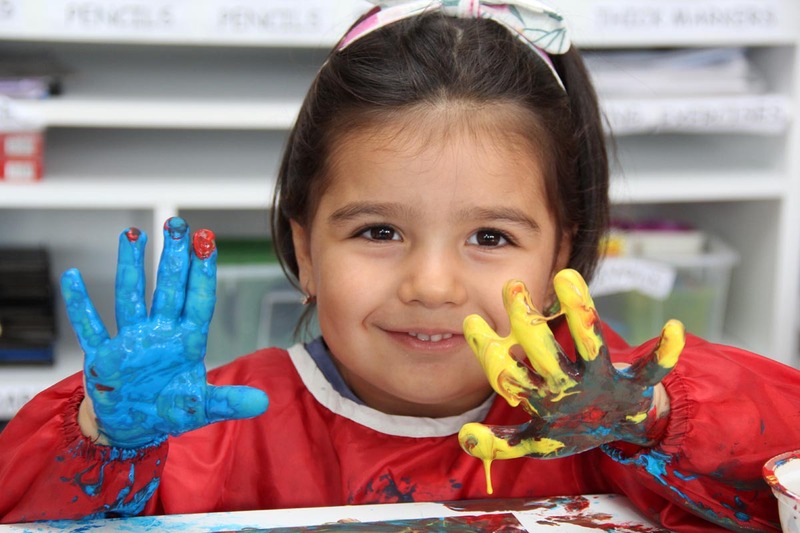 Our children are participating in field trips and messy play to interact with the arts and nature. 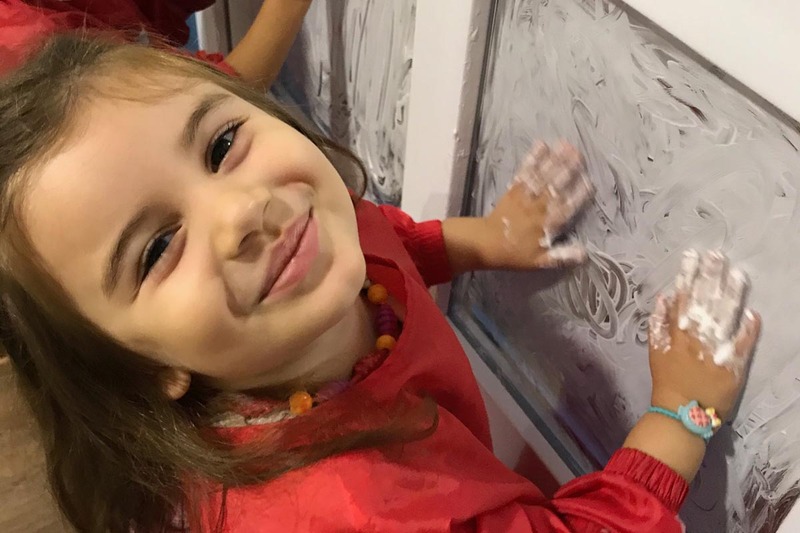 Our students will dig and get their hands dirty with mud or sand for rich sensory experiences. 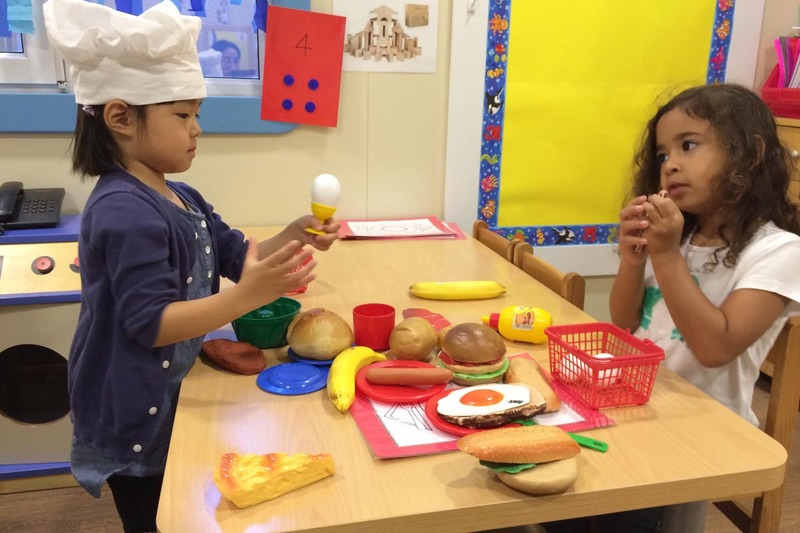 They will be using their imaginations to be artists, chefs, scientists and nature experts. 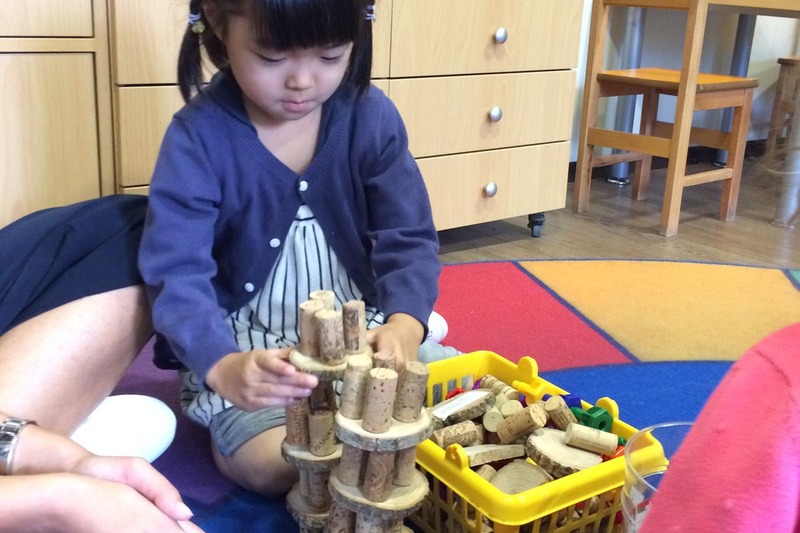 They build understandings through play, visits and engaging with the school and local community. There will be many opportunities for our parents to join us in play and exploration throughout the year on field trips and nature walks. 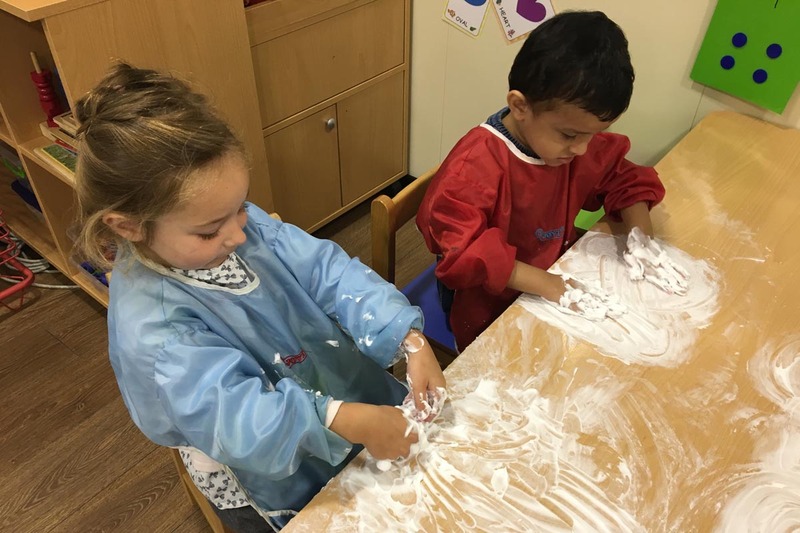 Be prepared to get a little messy and to experience play-based learning together. Woolfolk, A. (2014). Educational psychology: Active learning edition. 12th ed. Upper Saddle River, New Jersey: Pearson Education, Inc.